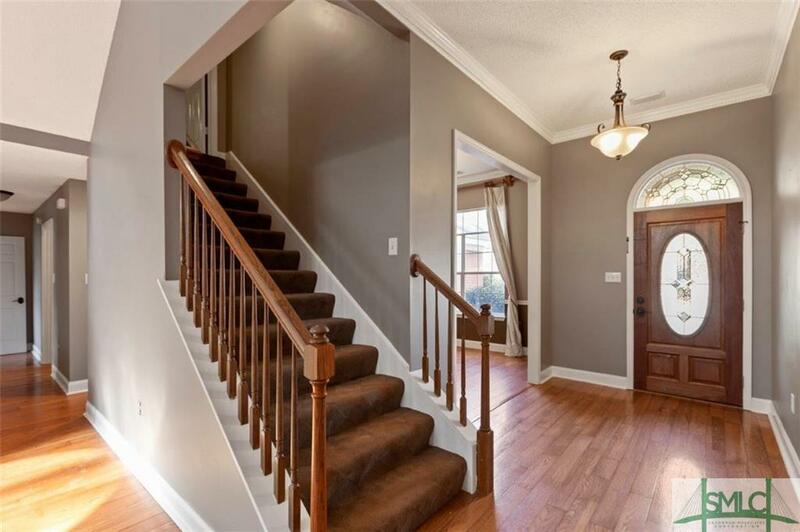 This beautiful home located in the heart of Richmond Hill offers a beautiful pool! 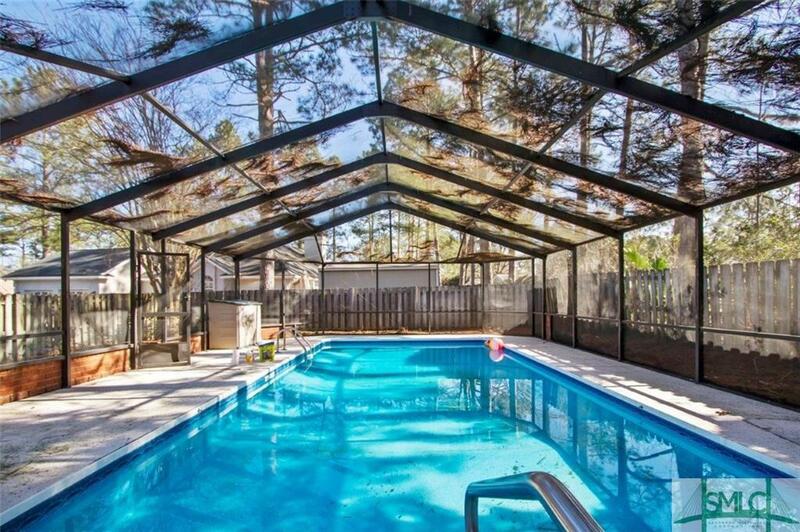 This Pool offers a screened enclosure perfect place to avoid all the bugs! 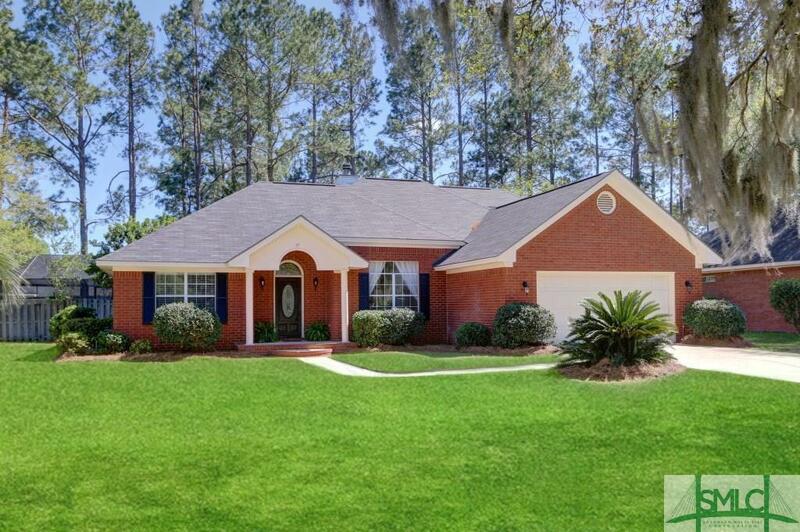 This all brick home offers tons of upgrades, Newer roof and Newer A/C unit. 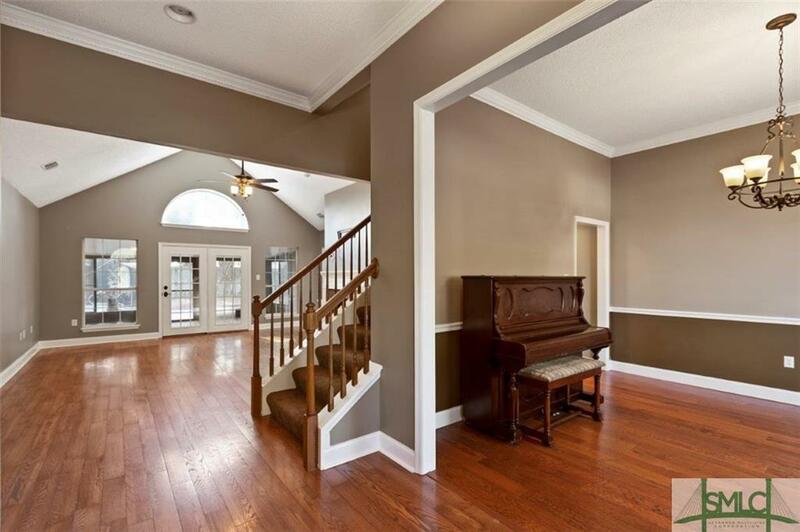 4 bedrooms and 3 full baths! New matching fixtures throughout the home. This split floor plan offers a large living room with fireplace! Updated Kitchen with granite counter tops and tons of cabinet space. Eat in breakfast area plus separate formal dining room. Large master bedroom! Master bath with soaking tub and separate shower. 2 additional guest rooms on the main floor. Upstairs bedroom with bathroom perfect for a Mother in law suite or a teenager! Four seasons room expands living space yet maintains a cozy feel! This room offer a wonderful view of the pool and fenced in back yard. Over sized two car garage. This home is a must see.